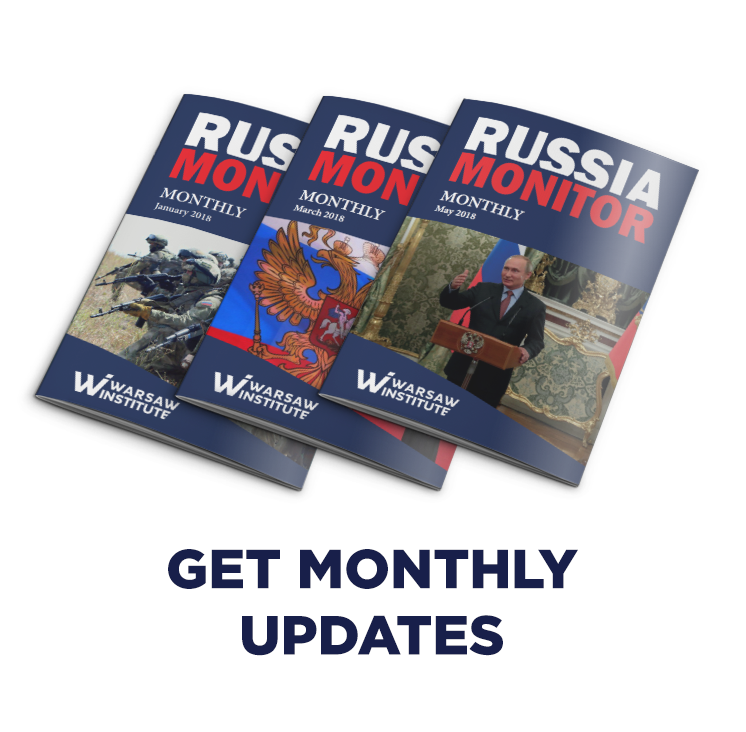 About 100 troops and 35 tons of mysterious cargo were offloaded from Russian military aircraft after they landed in Venezuela. 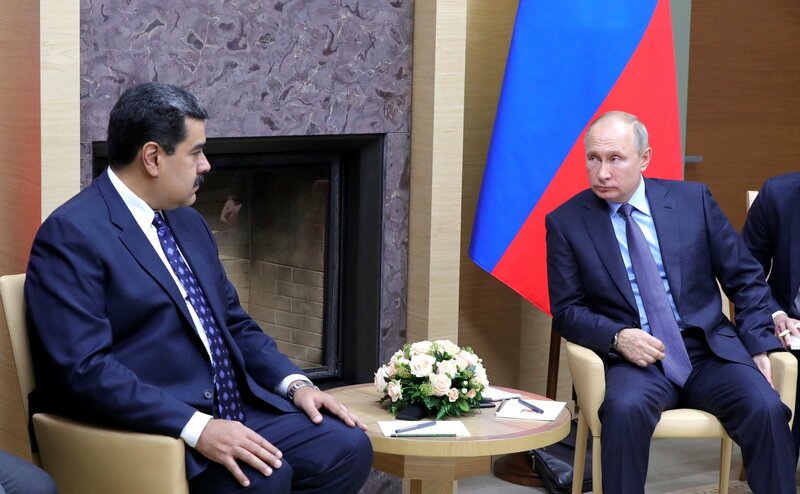 If the Kremlin had not decided to perform the operation in broad daylight, it might have been meant Moscow’s support for the Maduro regime, also in its fight against Venezuelan opposition. Last week, the U.S. presidential administration used the holiday of Nowruz, a traditional spring festival with roots in ancient Persia celebrated by the Turkmen population, to promote its own interests. 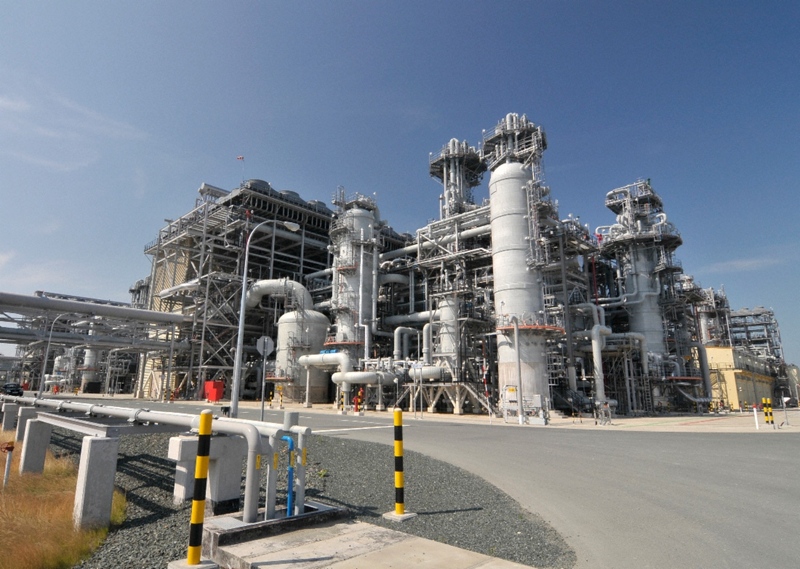 In a congratulatory letter to Turkmen President, Donald Trump expressed hopes that local gas supplies will be soon shipped to Europe, suggesting Washington’s interest in boosting bilateral cooperation in this regard. 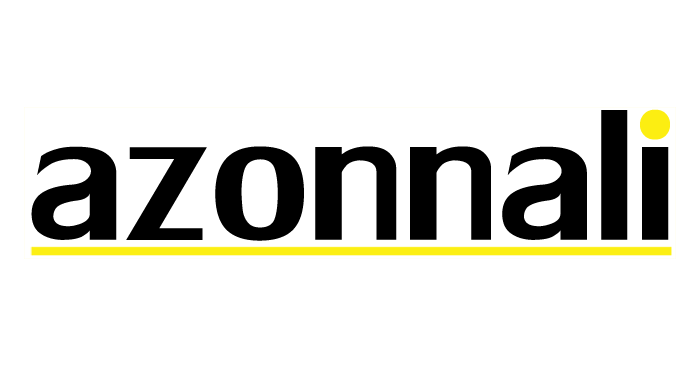 Vice-President of Warsaw Institute Izabela Wojtyczka spoke with the Hungarian website Azonnali on the phenomenon of the “renaissance of Central Europe”, geopolitical strategies of Poland and Hungary and changes taking place within the European Union. In July 2019, the summit of the Berlin Process will take place in Poland. 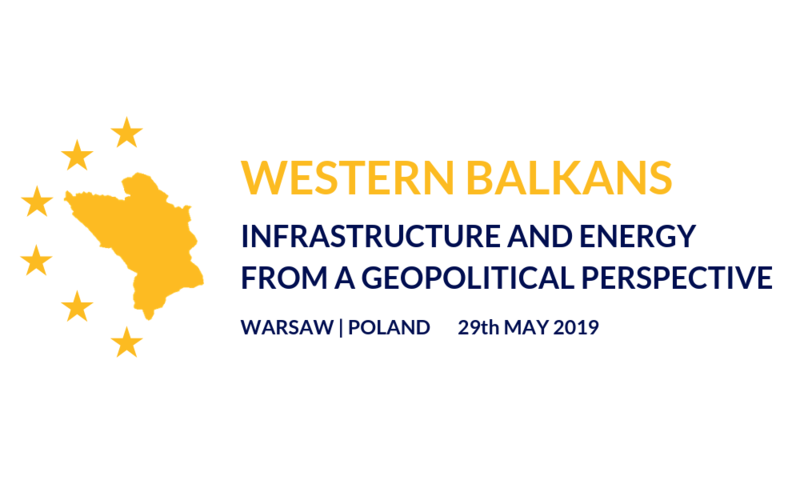 It is an initiative supporting the countries of the Western Balkans in expanding regional cooperation and bringing them closer to the EU structures. 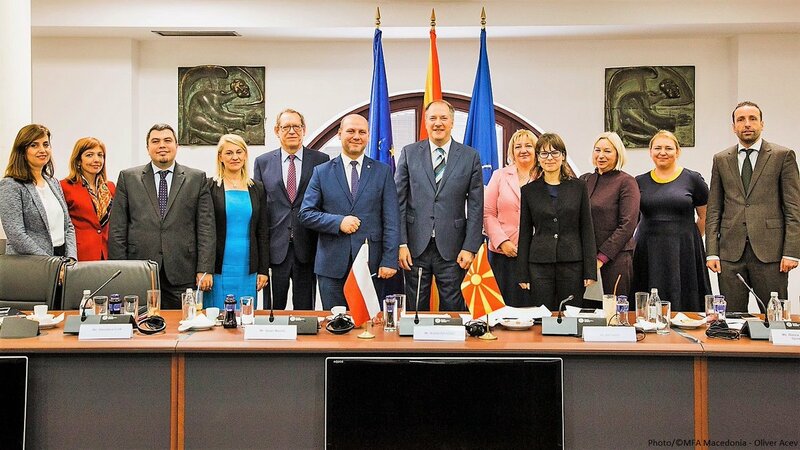 Poland has taken over the presidency of the Berlin Process, which makes it even more credible as an advocate of the Community enlargement policy. 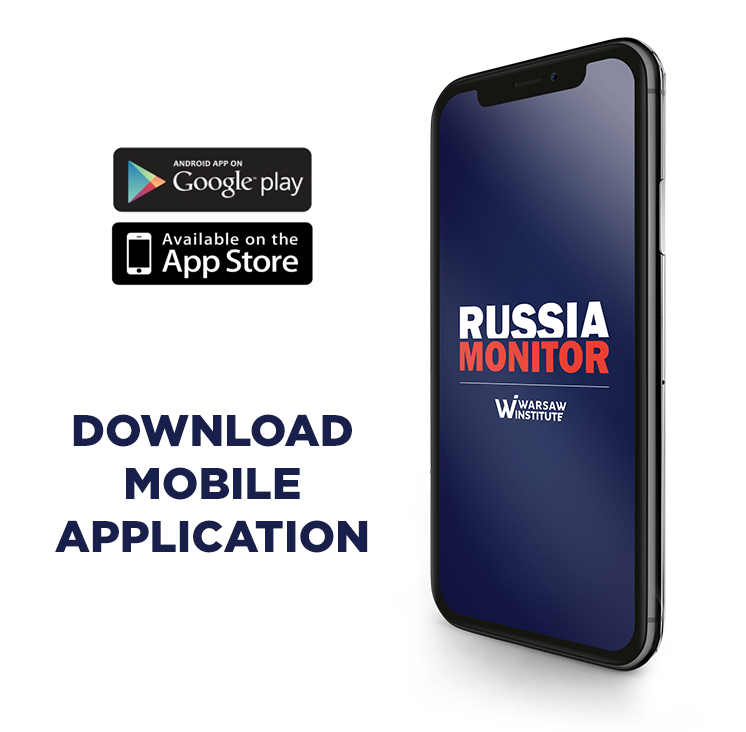 Another former Western European leader is believed to take over a top position in Russia’s state-run energy giant. 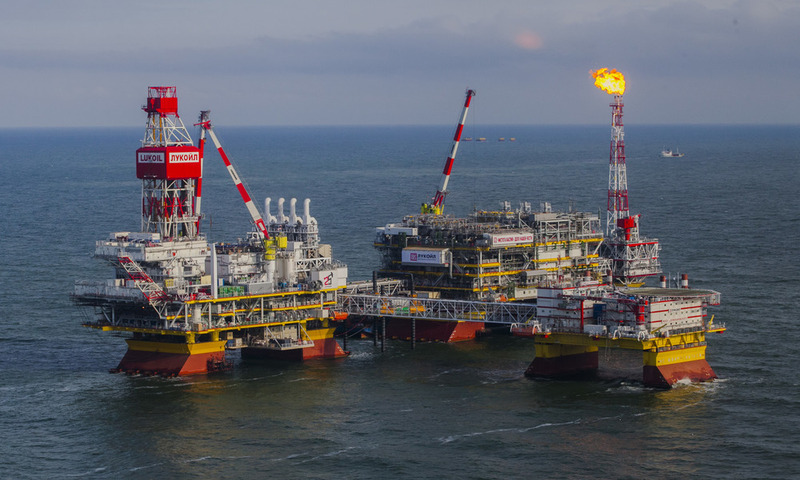 Austria’s Wolfgang Schüssel, said to become a head of Lukoil’s supervisory board, will, therefore, follow the example of Germany’s Gerhard Schröder and former Finnish Prime Minister Paavo Lipponen, both of whom were proposed jobs in Gazprom. 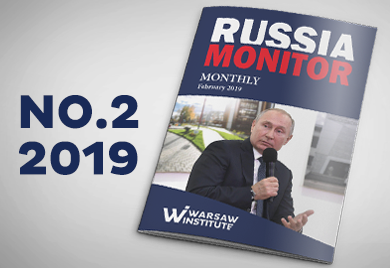 All February Russia Monitor articles, which include reviews of the most important events related to Russian security and its foreign policy, available in one file. 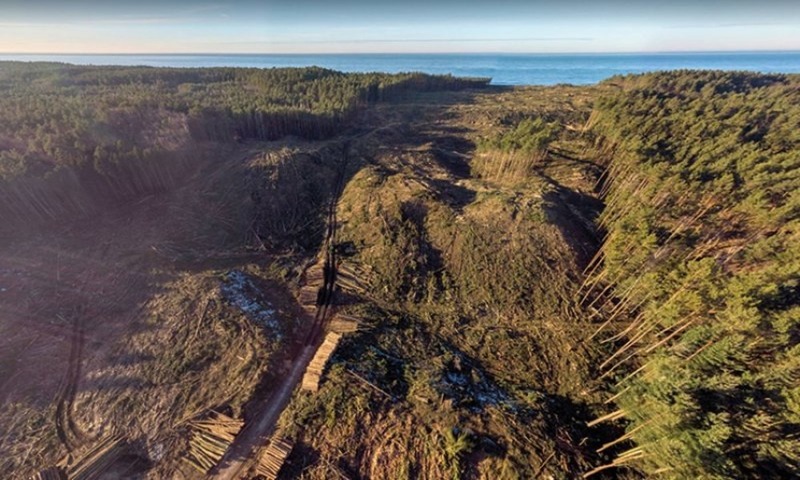 Contrary to the provisions of the Polish-Soviet border agreement of 1945, the Pilava Strait linking the Vistula Lagoon to the Baltic Sea was not opened to Polish merchant vessels while Poland’s port of Elbląg had no longer access to the Baltic Sea. In June 1990, the yacht “Misia II” under the skipper Edmund Krasowski, a Member of Polish Parliament at the time, as the first sailed from Elbląg to Gdynia across the Pilava Strait. 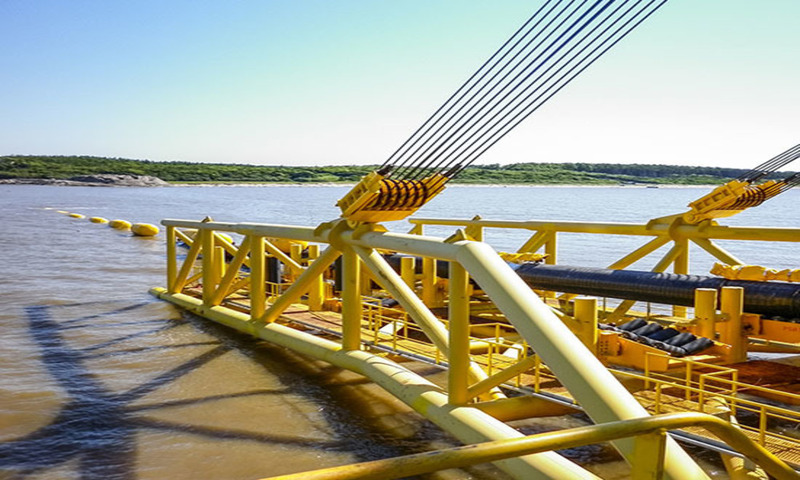 Once completed in 2022, a gas link between Poland and Norway will hinder Russia’s Gazprom monopoly on gas supplies, putting an end to a phenomenon that has lasted for several decades. 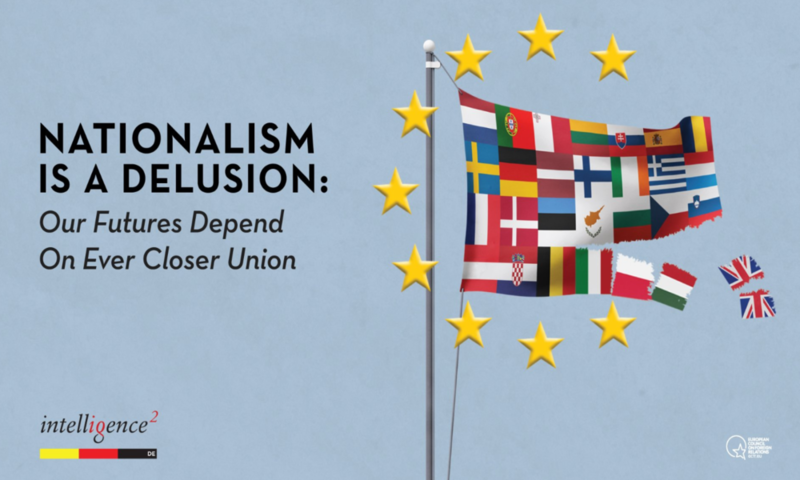 Aleksandra Rybińska, expert at Warsaw Institute, will take part in dabate “Nationalism is a Delusion: Our Futures Depend on Ever Closer Union” organized by Intelligence Squared Germany and ECFR, alongside with Radosław Sikorski, Flavia Kleiner, Douglas Murray and Josef Janning. 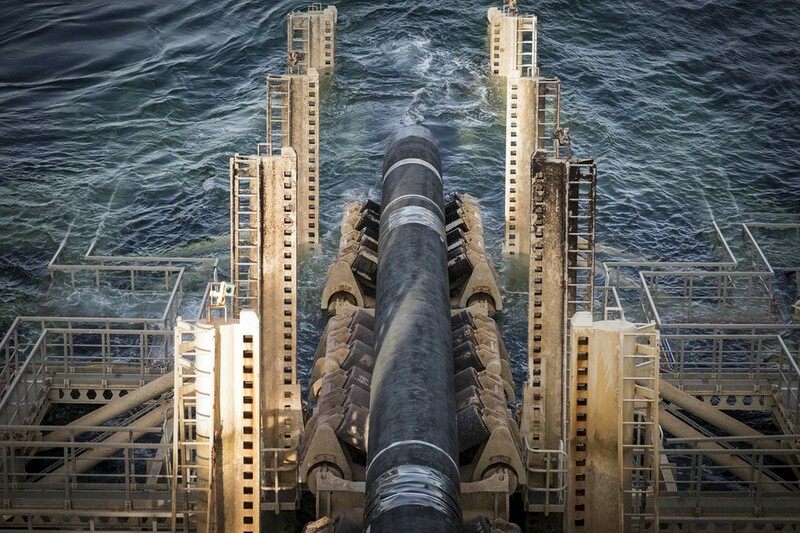 It seems that the United States will be unable to hinder the Nord Stream 2 gas pipeline project. 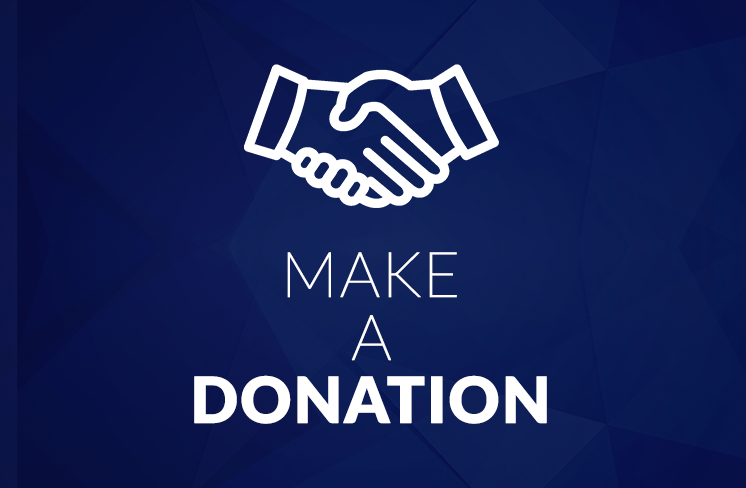 Highly dangerous for Central Europe and Ukraine, the pipeline is just one of some bargaining chips used in the geopolitical game between the United States on the one hand while Russia and Germany on the other. 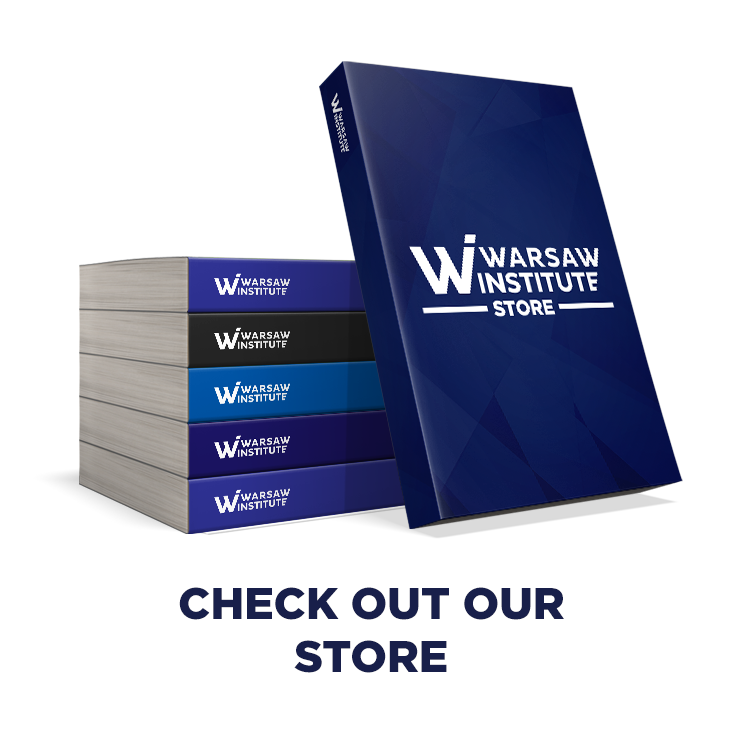 Comment to Warsaw Institute’s latest special report U.S. 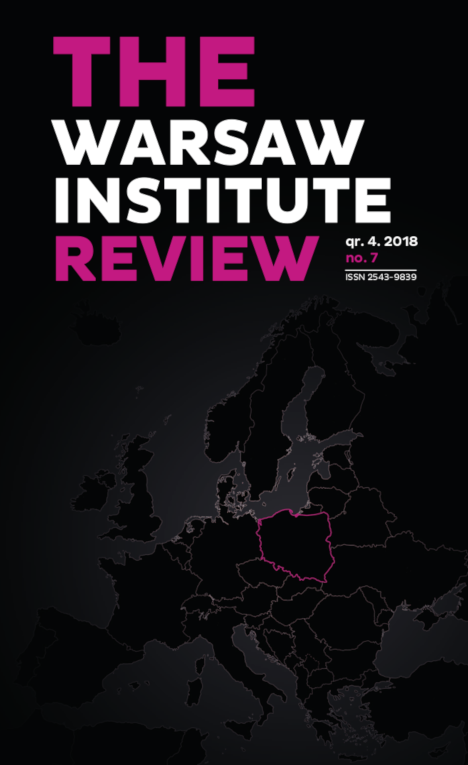 Permanent Military Base in Poland: Favorable Solution For the NATO Alliance by Krzysztof Kamiński, President of Warsaw Institute. 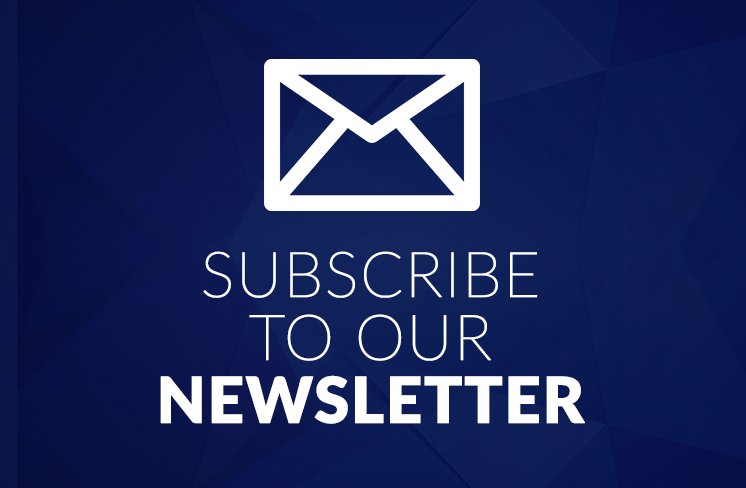 Special Report “U.S. 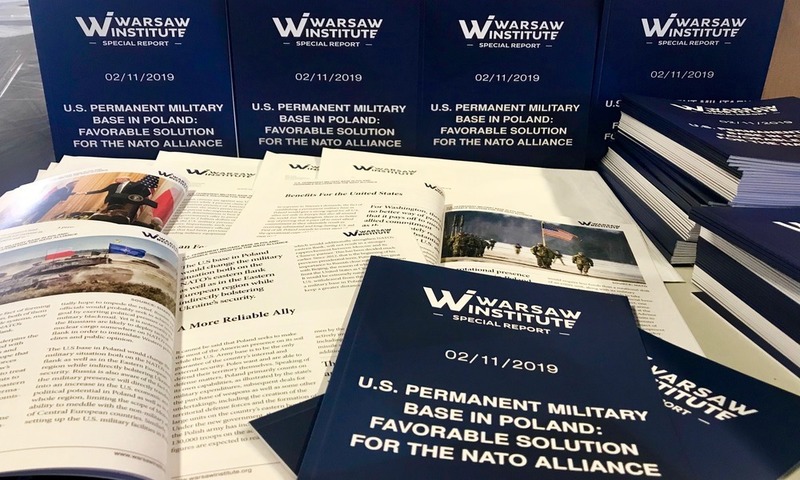 Permanent Military Base in Poland: Favorable Solution For the NATO Alliance” has been delivered in several hundred copies to leading American politicians, congressmen, senators and opinion leaders. 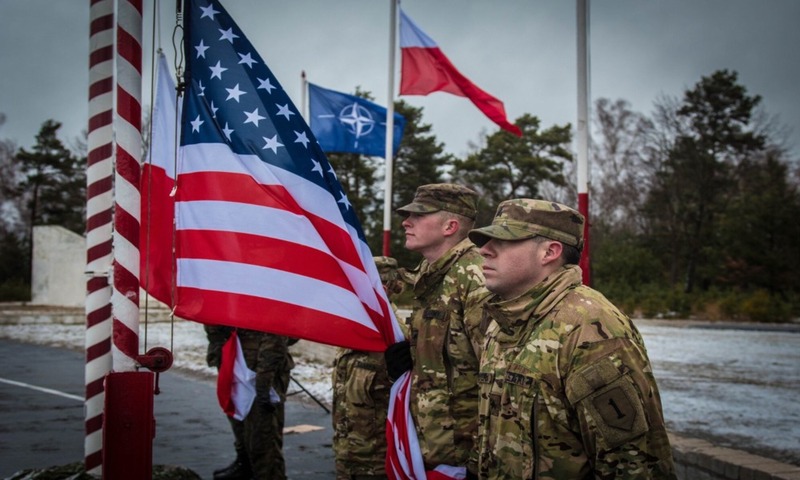 The report aims to promote Polish interests in the area of security, above all the concept of establishing a permanent US base in Poland, proposed by the Polish authorities.